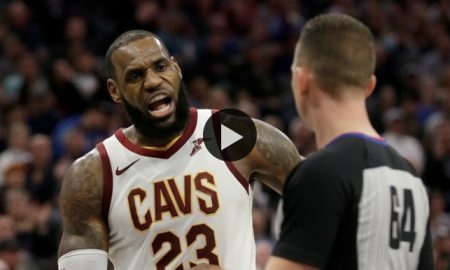 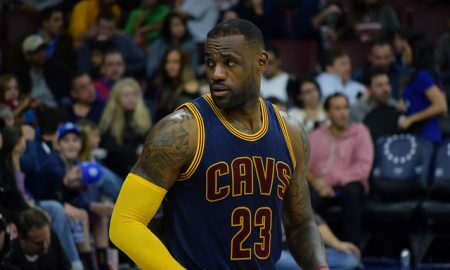 Is Cleveland Cavaliers star LeBron James too concerned with NBA officiating? 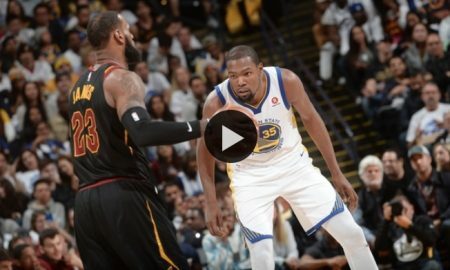 Is Golden State forward Kevin Durant on the same level as LeBron James? 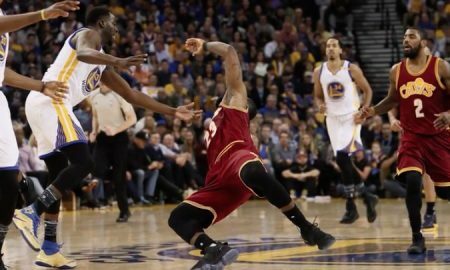 Has LeBron James Made Draymond Green Relevant? 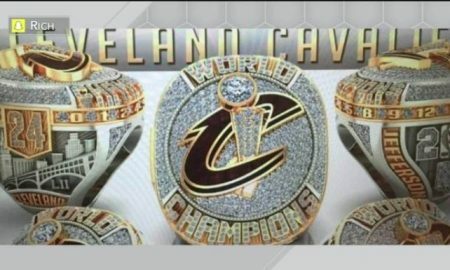 The Cleveland Cavaliers rings gets leaked by Richard Jefferson.